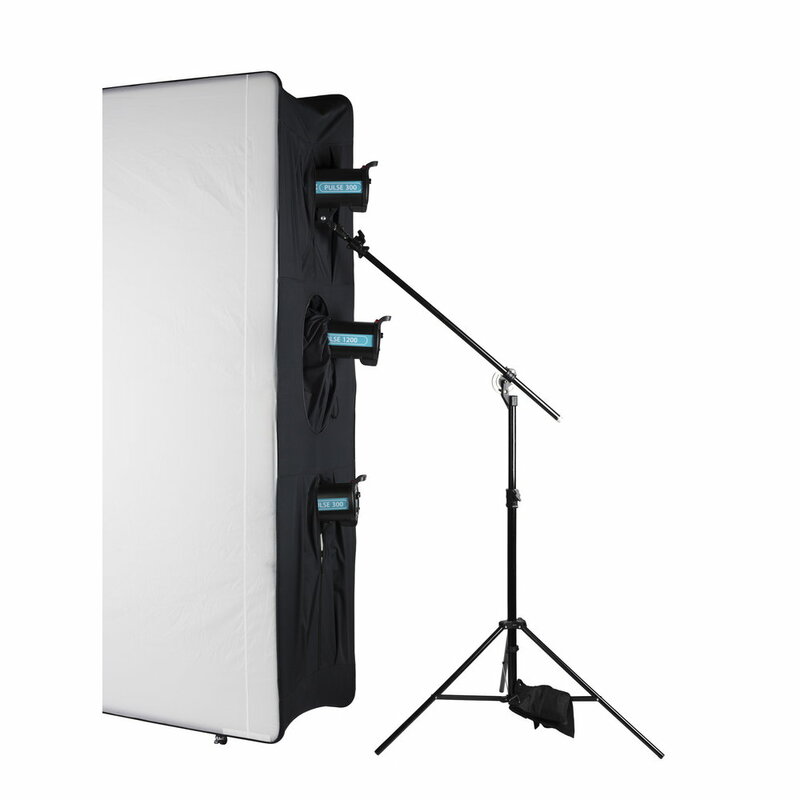 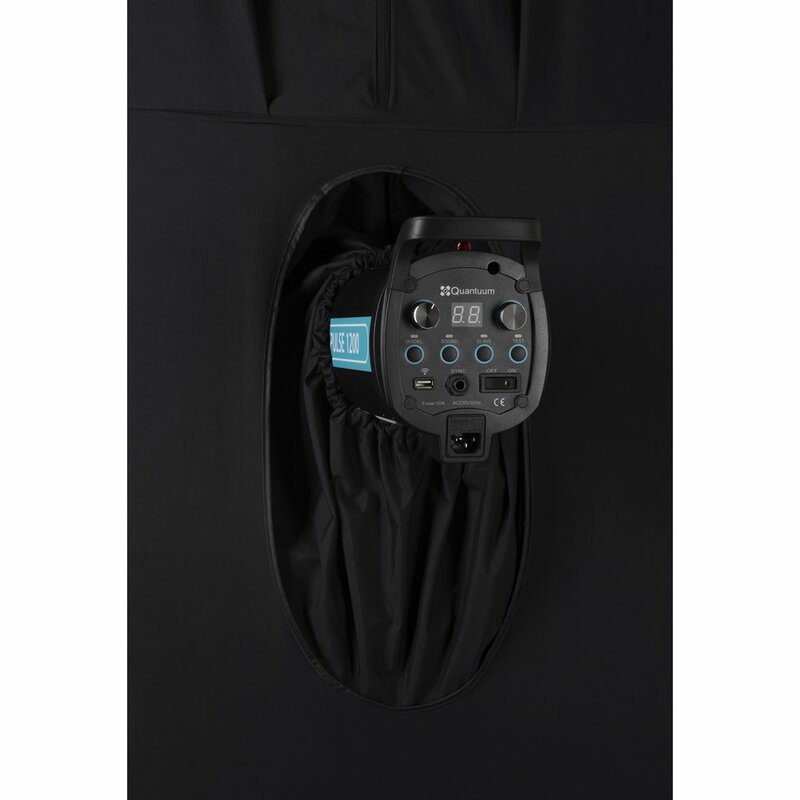 Quadralite Photo Box 2x2.5m is the largest softbox in the Quadralite range. 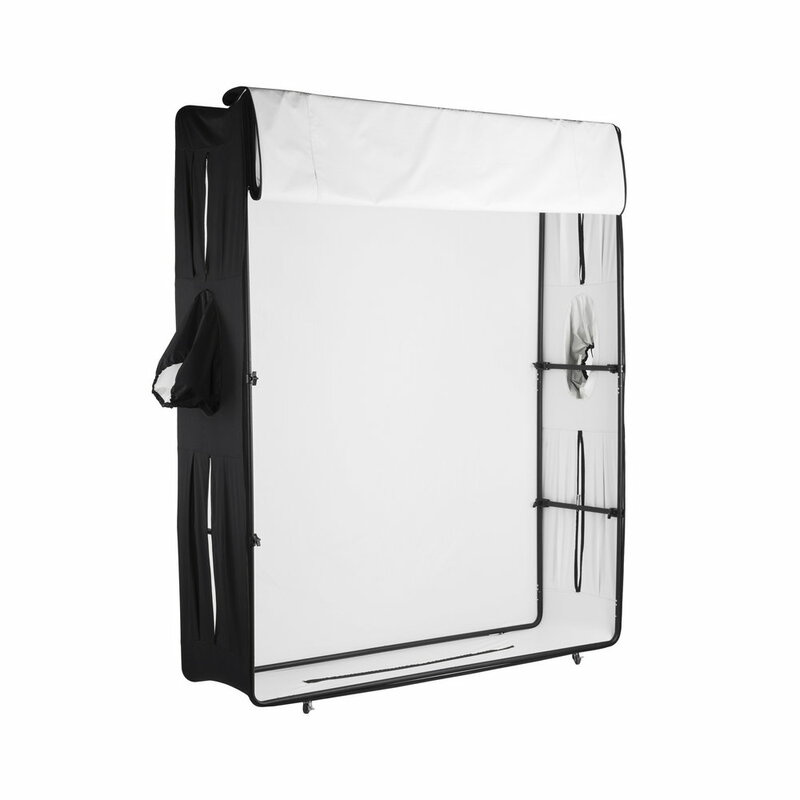 It comes with an aluminium rack consisting of the two welded frames. 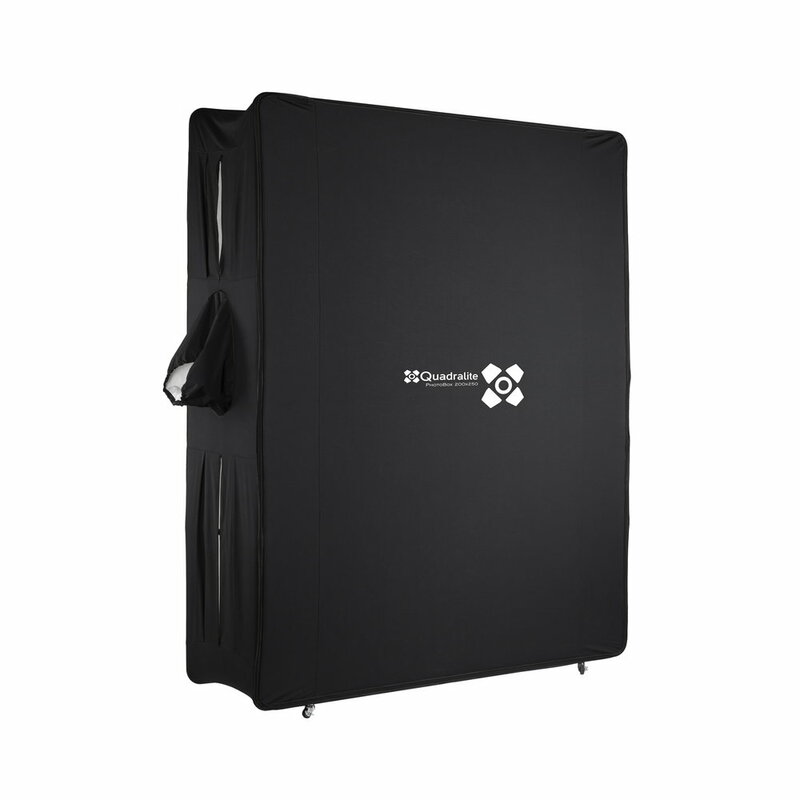 The rack fitted with four wheels may be easily positioned and moved across the studio. 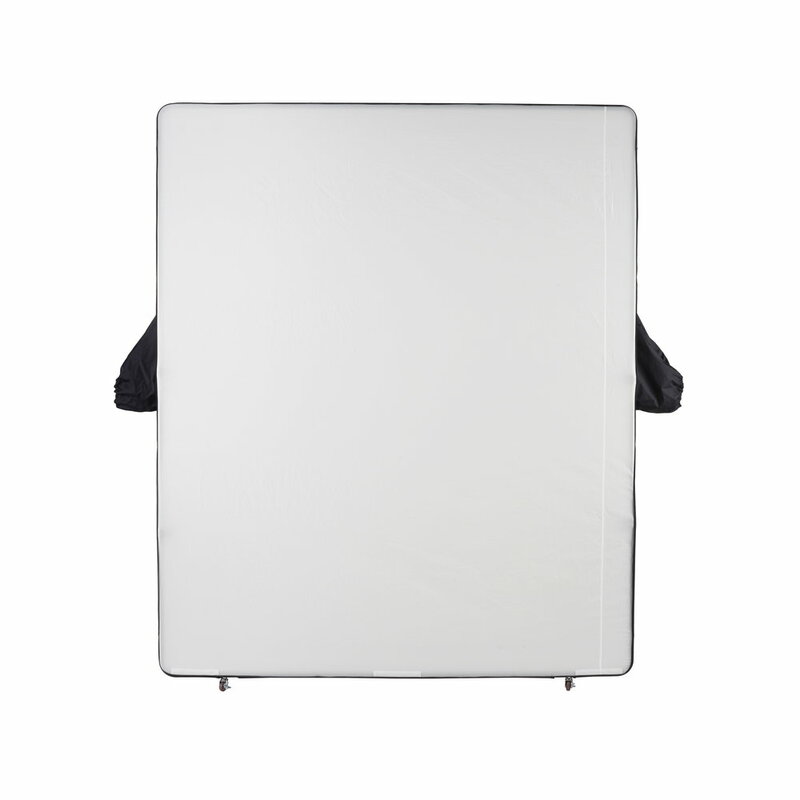 High quality fabric of the diffuser ensures proper and even light distribution. 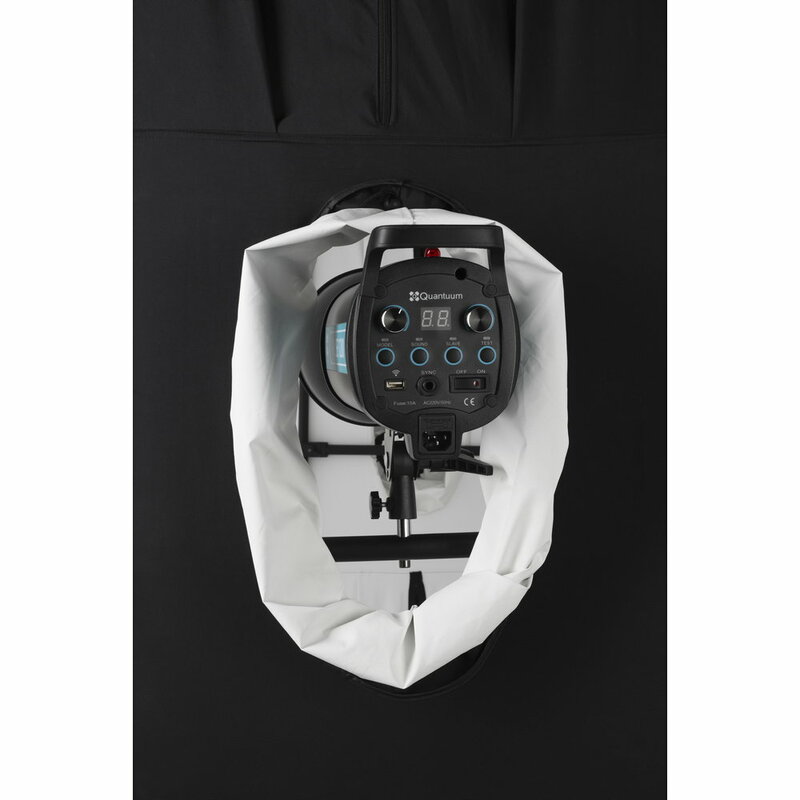 Photo Box side walss contains three holes on each side, and one on the top, which allow for easy assembly of the studio flashes. 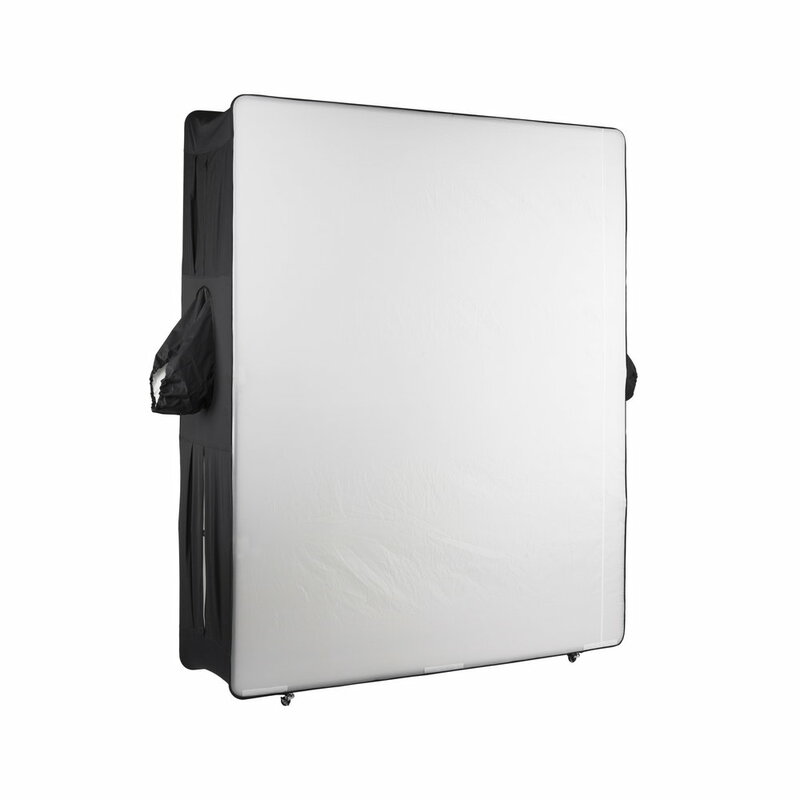 Frame is equipped in four mounting points for studio flashes.